Sudden Confusion. Sudden confusion or trouble understanding simple statements. Severe Headache. A sudden, severe headache, which may be accompanied by vomiting, dizziness or altered consciousness, may indicate you're having a stroke. Trouble with walking. 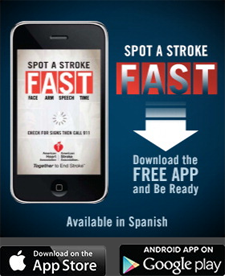 You may stumble or experience sudden dizziness, loss of balance or loss of coordination. Sudden numbness, tingling, weakness, or loss of movement in your face, arm, or leg, especially on only one side of your body. Call 911 or your local emergency number right away. Every minute counts. Don’t wait to see if symptoms go away. 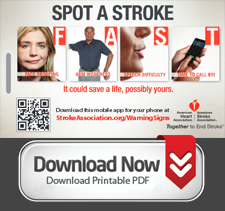 The longer a stroke goes untreated, the greater the potential for brain damage and disability.